The Sierra Club, the nation’s oldest and largest grassroots environmental organization, has officially given its support to the campaign to Protect Coit Tower. 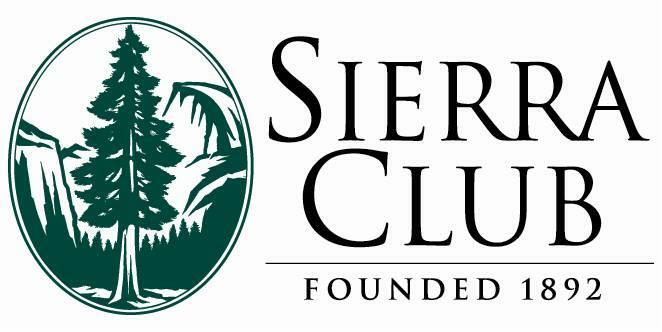 Following a unanimous vote by local Sierra Club leaders last month, this week the national Sierra Club formally approved an endorsement of the Protect Coit Tower ballot initiative and urged its members to support the campaign. “It’s so important that the city makes keeping our public parks and public treasures like Coit Tower protected and open to the public a top priority and that’s exactly what the Protect Coit Tower initiative will help to do,” said John Rizzo, a leader with the San Francisco Bay Chapter of the Sierra Club.